Playdigious is taking on publisher duty, and if you look at its current catalog, you'll see that this is a company that takes console-quality games seriously on Android. I'm also glad to see the developers have already made it clear in the Play Store listing that Teslagrad will release on Android with a single upfront price, and that there will be no advertisements or in-app purchases. So yeah, this will be released on Android as a premium game, just as it is on PC, which sounds great to me. Another interesting tidbit that can be found on the Play Store is that there will be no loading screens, no GUI, and no cutscenes. You are free to roam the map however you like, but of course, some areas will be inaccessible until you find new gear or items. After all, this is a Metroidvania-style game. The graphics are all hand-made, which gives this game a charmingly dark and cartoony look that's original. Oh, and all of its story will be told without any text on the screen or voice work. This type of visual storytelling allows the player to fill in any gaps with their imagination, which is more akin to the games many of us grew up playing, and in my opinion, makes for more memorable adventures. 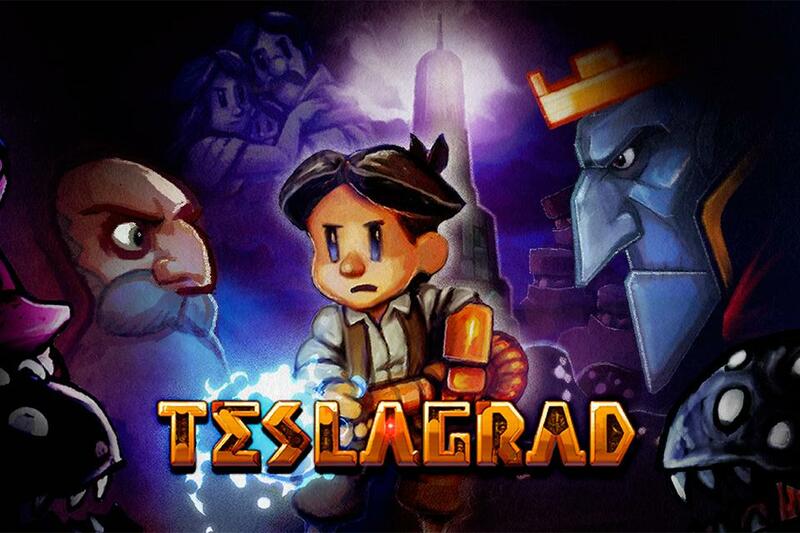 I have to say I'm excited to see how Teslagrad plays on mobile. Ideally, the graphics shouldn't be too taxing for the majority of our hardware, though I have to wonder if it will support physical controllers. A touchscreen often doesn't cut it for platformers, especially ones that require as much precision as a Metroidvania-style title. I suppose we will just have to wait and see how it all turns out, but so far the devs are ticking all the right boxes. So if you'd like to pre-register to get access to the discounted price once Teslagrad launches, make sure to click on the Play Store widget right below. Prepare your mind for some attracting puzzles! 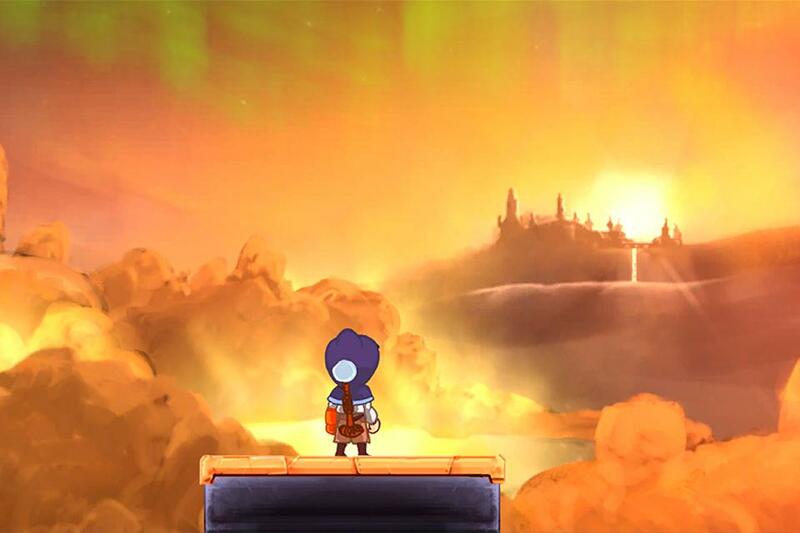 Paris, France – September 19th: Playdigious, the established mobile publisher behind Evoland 2 Mobile, and Rain Games are proud to announce the arrival of the award-winning hand-drawn magnetic puzzle platformerTeslagrad on iPhone, iPad, Apple TV, Android and Android TV. The game will be available at a special launch price for pre-orders and for a limited time once released. 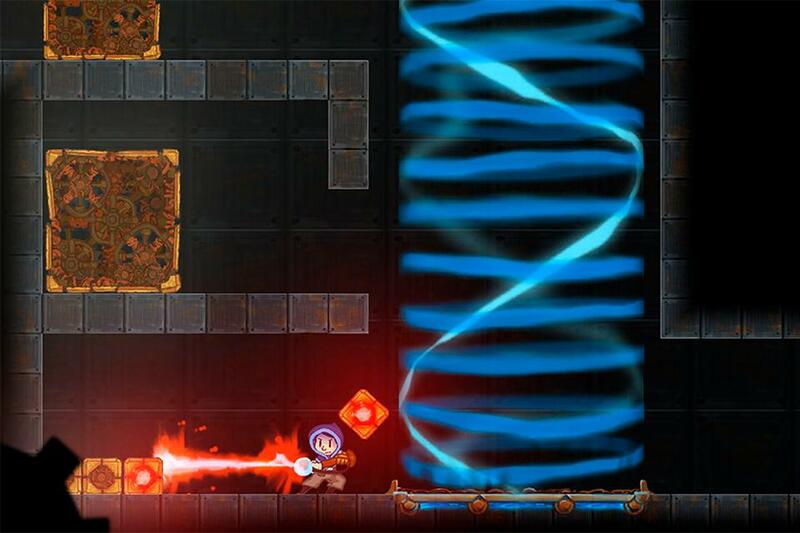 Teslagrad is a 2D puzzle platformer built around electromagnetic elements. In this hand-drawn adventure, you play as a young boy armed with the knowledge of the forgotten Teslamancers. With this ancient technology, you can bend magnetism to your will to unravel the secrets of the abandoned Tesla Tower, former home of a sect of technological wizards destroyed by the ruthless king of Elektropia. 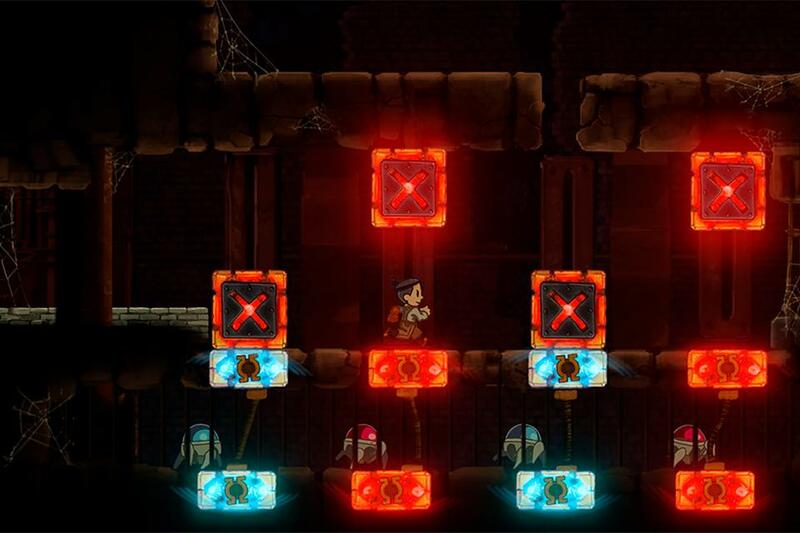 First available on PC and console with 1.6 million copies sold, Teslagrad is now in the final phase of a true mobile adaptation coming this fall, with a brand new version including new controls, a revamped interface and 11 languages available. Do you already feel your brain buzzing for some puzzle solving? You can now pre-order your game on the App Store, or register to get notified on its release on Google Play.